Iron Fitness welcomes women of any age or fitness level to the facility. 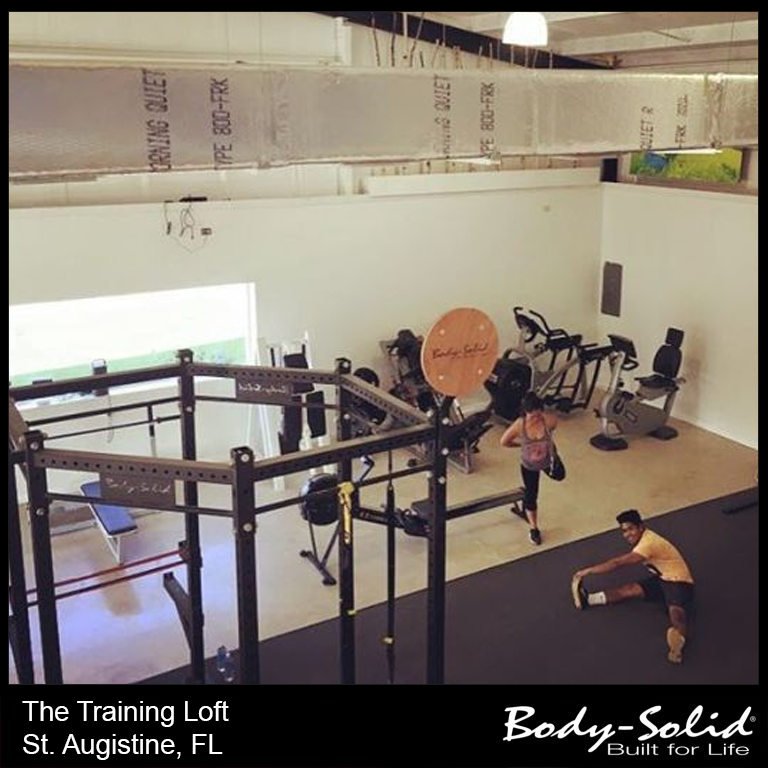 They specialize in challenging yet doable classes for every fitness level. Classes range from high-intensity interval training (HIIT), Barre as well as personal training and nutrition programs. Iron Fitness also offers community-wide programs that provide weight workouts, HIIT ideas, nutrition coaching, Facebook support and more. Hudgens first discovered Body-Solid equipment from The Body Quest Store in Springfield, Illinois (200 miles south of our Forest Park, Illinois headquarters). There she purchased a number of large ticket items including a functional training center, benches, smith machine, squat rack and more. “We love (the Hexagon Training Rig)! We gave all of our equipment personal names and we named the hex Waldo!” said The Training Loft owner Megan Brubaker. As Megan has found out, our Hexagon Rig can be altered and designed to match the specific needs of a facility like hers.